Scientists, including an Indian-American researcher, have identified a molecule that can help treat breast cancer, giving hope to patients who have become resistant to traditional therapies. The first-in-class molecule shuts down oestrogen-sensitive breast cancer in a new way, researchers said. First-in-class drugs are those that work by a unique mechanism - in this case a molecule that targets a protein on the oestrogen receptor of tumour cells. The potential drug offers hope for patients whose breast cancer has become resistant to traditional therapies. "This is a fundamentally different, new class of agents for oestrogen-receptor-positive breast cancer," said Ganesh Raj, professor at the University of Texas Southwestern (UT Southwestern) Simmons Cancer Center. "Its unique mechanism of action overcomes the limitations of current therapies," Raj said. All breast cancers are tested to determine if they require oestrogen to grow and about 80 per cent are found to be oestrogen-sensitive, researchers said. These cancers can often be effectively treated with hormone therapy, such as tamoxifen, but as many as a third of these cancers eventually become resistant, they said. The new compound is a potential highly effective, next-line treatment for these patients, said Raj. Traditional hormonal drugs, such as tamoxifen, work by attaching to a molecule called the oestrogen receptor in cancer cells, preventing oestrogen from binding to the receptor, a necessary step for cancer cells to multiply. However, the oestrogen receptor can mutate and change its shape over time so that the treatment drug no longer fits neatly with the receptor. When this happens, the cancer cells start multiplying again. 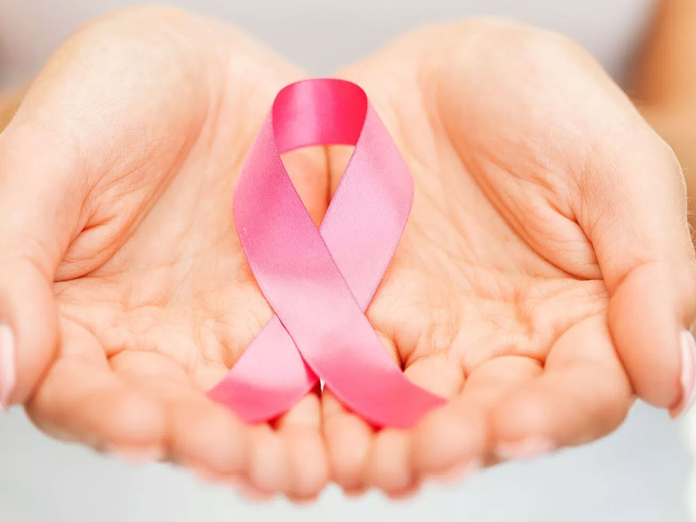 "There has been intense interest in developing drugs that block the ability of the oestrogen receptor - the prime target in most breast cancers - from interacting with the co-regulator proteins that cause a tumour's growth," said David Mangelsdorf, professor at UT Southwestern. "Blocking such "protein-protein interactions" has been a dream of cancer researchers for decades. The drug works by blocking other molecules - proteins called co-factors - that also must attach to the oestrogen receptor for cancer cells to multiply. The new molecule, dubbed ERX-11, mimics a peptide, or protein building block.